Is Your Injectability Compatible For Delivery? presented by dr. stacey elliott, ph.d.
How Confident Are You In Your Formulation Delivery? Download Now! Proving efficacy of a therapeutic formulation is not enough. It must also be compatible with the intended method of delivery. The most common delivery methods will involve fluid flow making quality viscosity measurements key to predicting suitability and overall performance. We illustrate how defining delivery options and measuring viscosity early in the formulation process will ensure that the appropriate excipients are added to the buffer and the desired result is achieved. 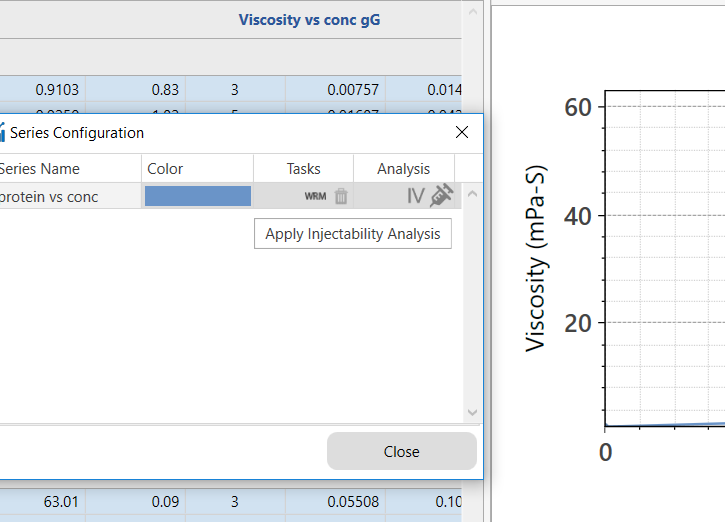 Utilizing a simple analysis to correlate viscosity to injection force. Establishing the correct parameters early in the formulation process. Non-Newtonian characteristics of protein formulations. If you are in protein therapeutics, bio-pharmaceutical industry, research & development, clinical research & testing, or quality control and production scaling. View more information and !